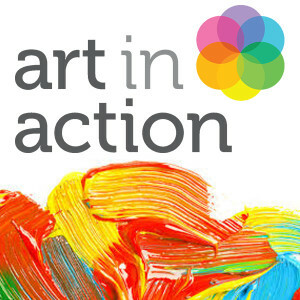 Art in Action is a planned, online curriculum just like math or language arts. The curriculum is aligned to the Common Core State Standards and National Visual Arts Standards. There are 12 different lessons for each grade level and include curriculum integration with other core subjects. The program teaches art history, art vocabulary and a variety of hands-on projects. The program gives students a solid foundation in visual arts before entering high school. The Advanced Program for grades 6-8 teaches principles of scale, symmetry, proportion, format and 2-point perspective. Program 8: Art and the American Experience explores realistic landscapes and historical portraits to reflections of conceptual psychological ideas and social commentary. I would love to utilize this program, please help me out!